1125 Thompkins Ln, Virginia Beach, VA 23464 (#10227202) :: Abbitt Realty Co. Phenomenal development opportunity in desirable Kempsville neighborhood! Must be sold in conjunction with 1117 Thompkins Ln. 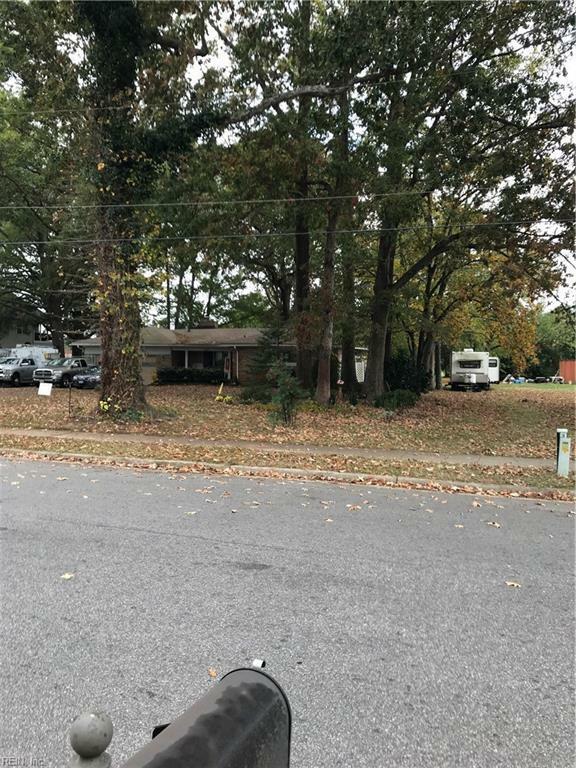 Virginia Beach, VA (MLS# 10227246). Property is not in a flood zone.